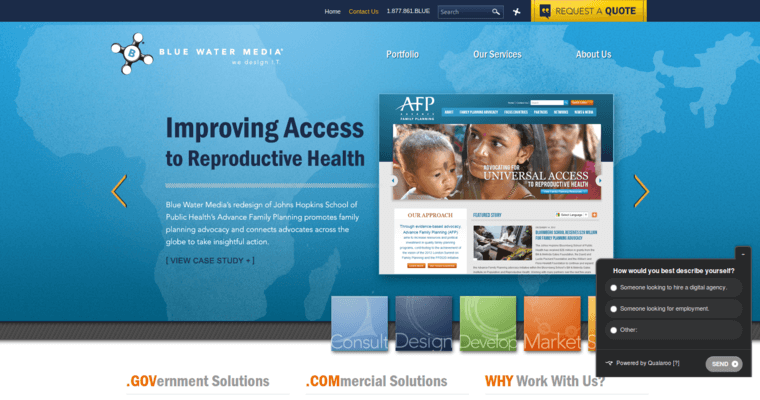 Blue Water Media is one of the best web design firms in the United States. 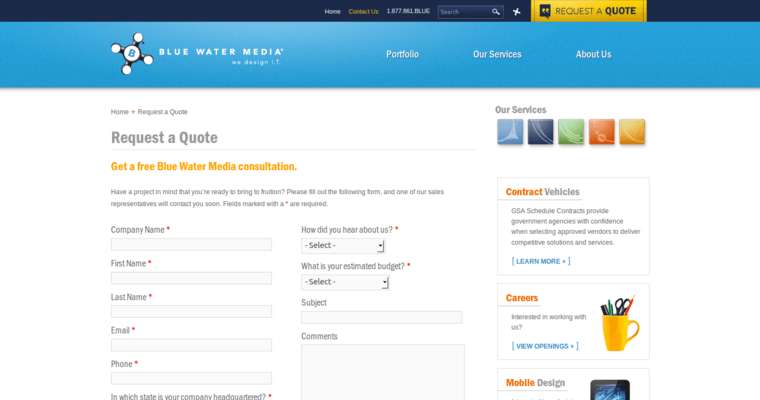 Even though Blue Water Media is located in the United States, the company services clients around the entire world. Blue Water Media has offices located in Washington, DC, New York, New York, and San Francisco, California. Blue Water Media is a company that has a diverse amount of skill sets. This is one of the reasons how the company has been able to prosper so far after opening. Blue Water Media provides marketing, branding building, SEO optimization, social media advertising, web design, publishing services, and many other services as well. Blue Water Media is certainly a jack of all trades. The company has a lot to be proud of. 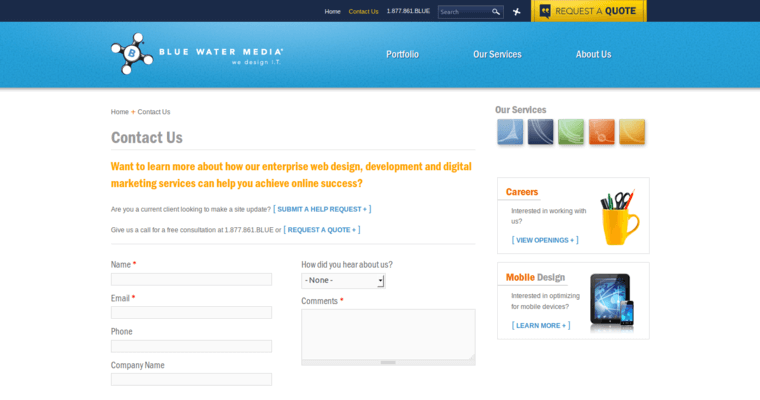 If you are interested in services from Blue Water Media the company has several social media profiles and a website. Blue Water Media responds quickly to all inquires.